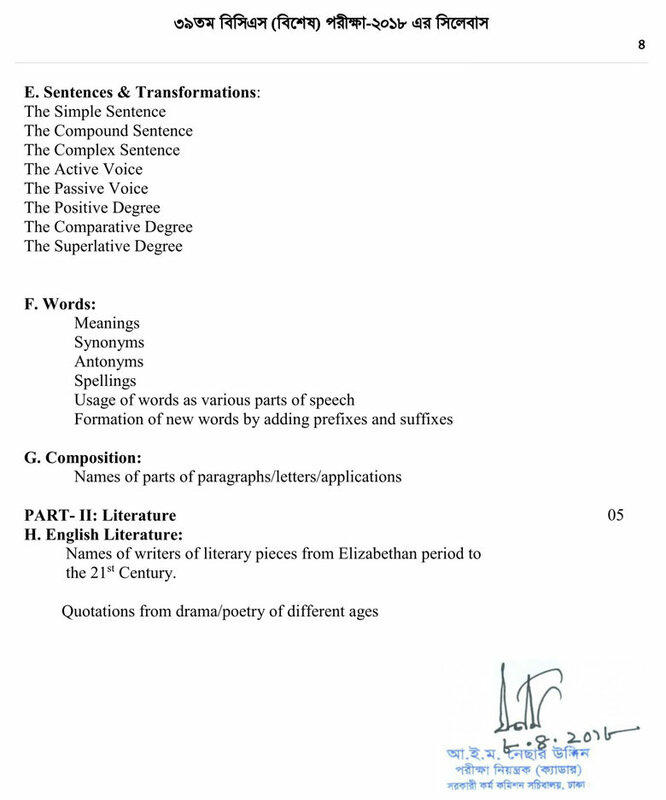 40th BCS Preliminary MCQ Syllabus English Bangla Math found here. 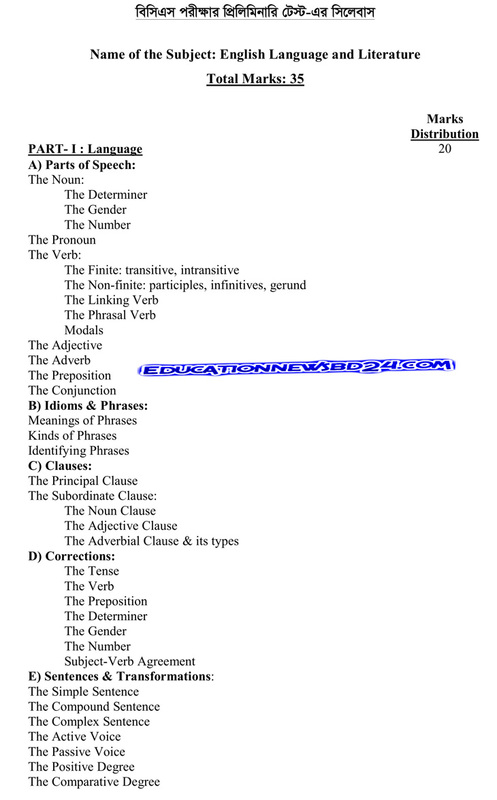 Download 40th BCS Preliminary MCQ Syllabus English Bangla Math from here. Before 40th BCS Preliminary Circular has been published on 11 September 2018. 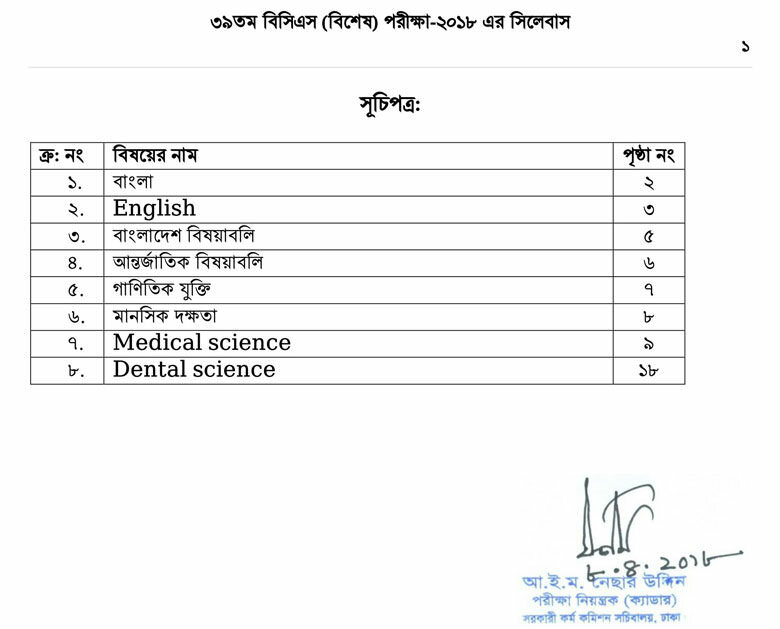 According to the source, a total of 1,903 posts will be recruited for 40th BCS according to source and the demand of different ministry of different department. Online application and submission starting from 30 September 2018 (10.00 AM) and End on or Application Deadline on 15 November 2018 (6.00 PM). Details information found on the website of the Commission (www.bpsc.gov.bd) and this site (commontarget.net) in due time. 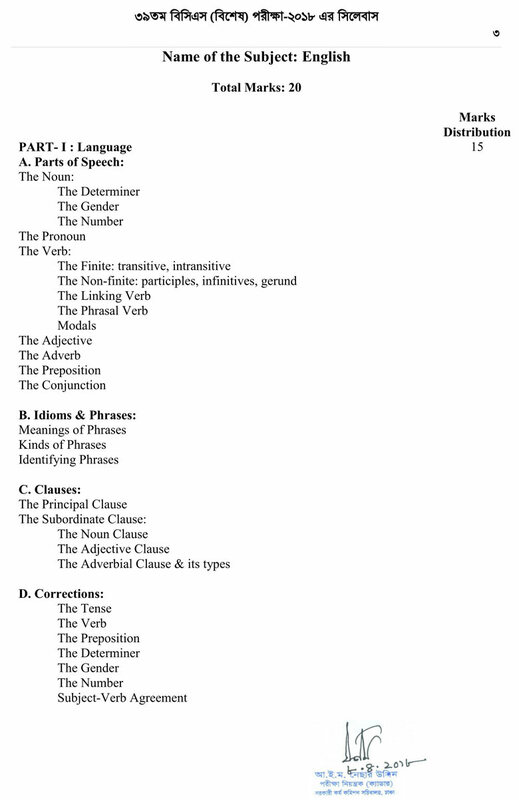 40th BCS Preliminary MCQ Syllabus English Bangla Math has been explained here. 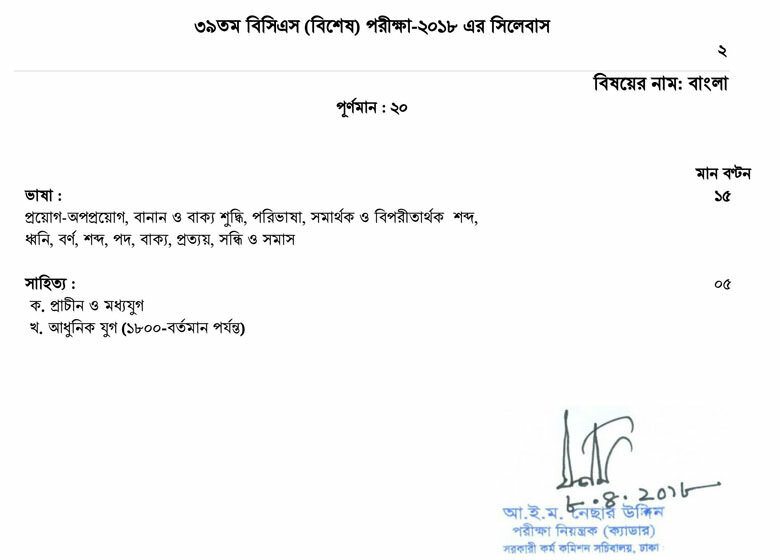 40th BCS Preliminary MCQ Syllabus English Bangla Math found and Download here. 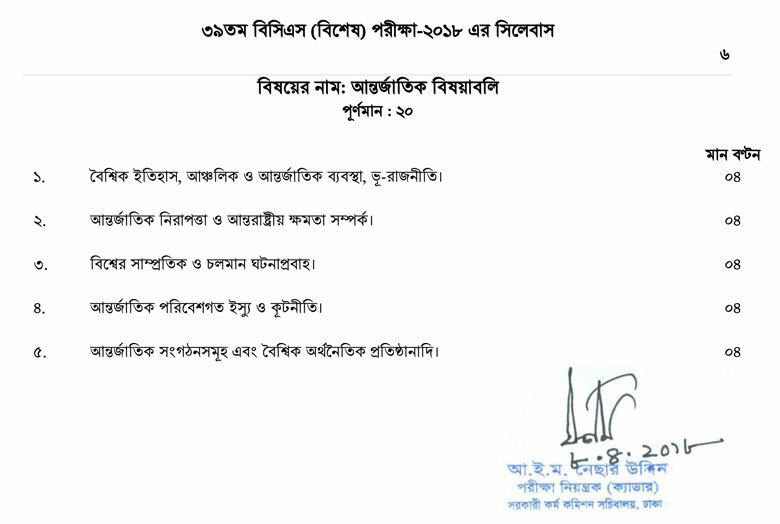 40th BCS Preliminary MCQ Exam will be held on 03 May 2019 through Dhaka, Chittagong, Rajshahi, Khulna, Barisal, Sylhet, Rangpur and Mymensing exam centers.